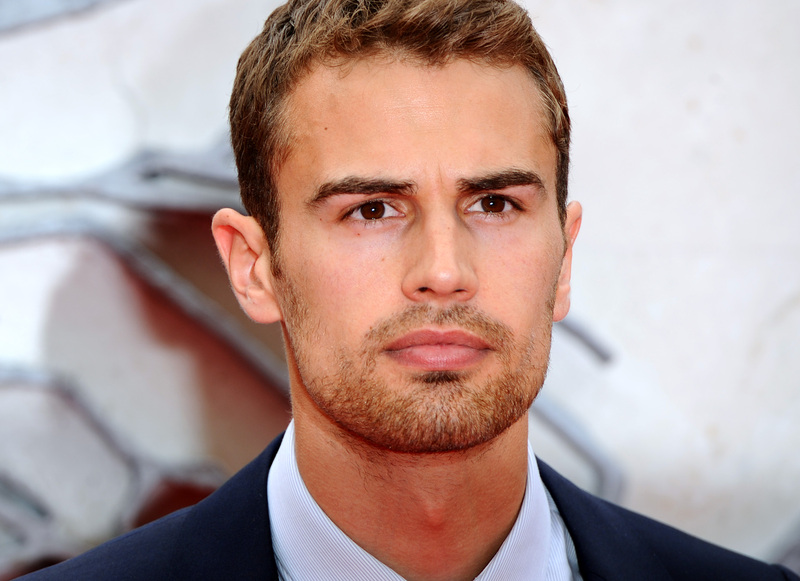 Listen up, Divergent fans: Theo James is descending into Underworld once again. James, who starred opposite Shailene Woodley in Divergent, will reportedly play the lead role in Underworld 5. According to The Hollywood Reporter, James' character David will be "an expansion" of the same character he played in Underworld: Awakening. Contrary to some reports, THR's Rebecca Ford writes that Underworld 5 is not a reboot of previous Underworld films, but rather a continuation of the story established in the first four films. The film is currently in development, and casting is reportedly underway for two female characters to star opposite James. Underworld 5 is reportedly only one of James' many upcoming projects; thanks in part to Divergent's wild success, James seems to be in high demand. Having recently wrapped Insurgent, the sequel to Divergent, James is already locked in to star in two more films with the franchise, Allegiant Part 1 and Part 2. Fashion & Style speculates that Kate Beckinsale's reported absence from the film may have an effect on box office sales and that audiences may lose interest without appearances from previous Underworld franchise stars Scott Speedman and India Eisley. However, plot details have yet to be released and casting is still pending, so it may be to early to predict the film's success.